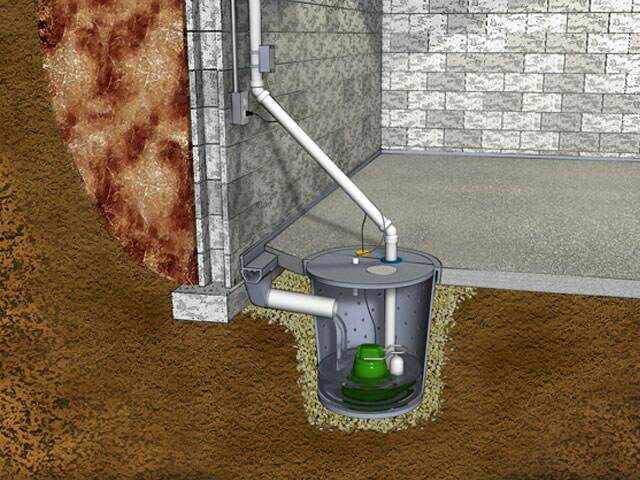 If you have issues with water in your basement or crawl space, getting a quality sump pump installed is essential. At The Foundation Guys Inc., provide industry leading sump pumps that will protect your home and keep your basement and crawl space dry all the time. 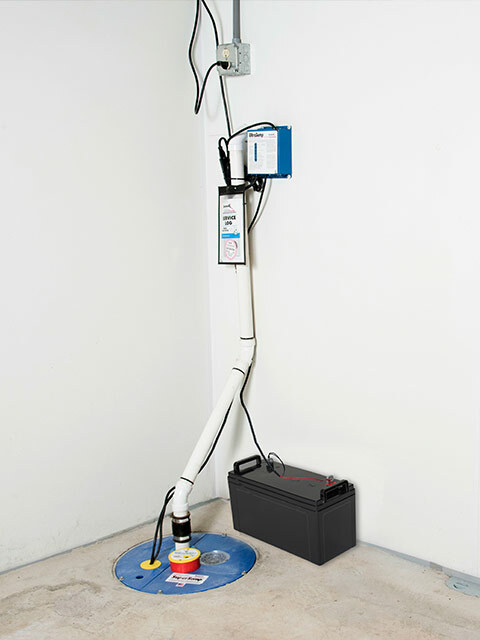 We install basement and crawl space sump pump with backup batteries, ensuring you get the best protection for your home. 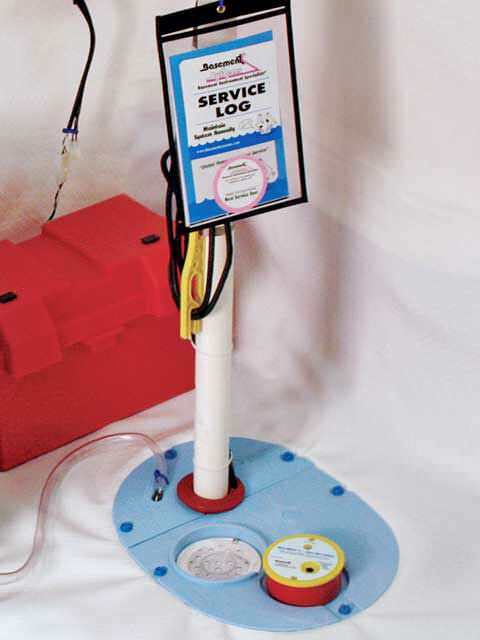 If you need a sump pump, call us today at 1-844-385-8867 or click below to learn more. We offer free estimates in Gloucester, Ottawa, Kanata, Orleans, Nepean and nearby! 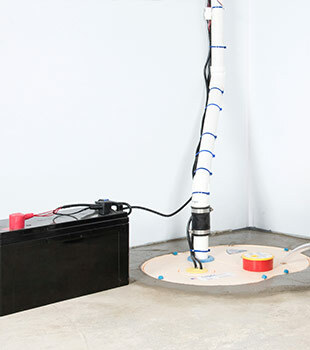 Each of our sump pump systems is specifically designed to withstand heavy usage in a basement or crawl space. 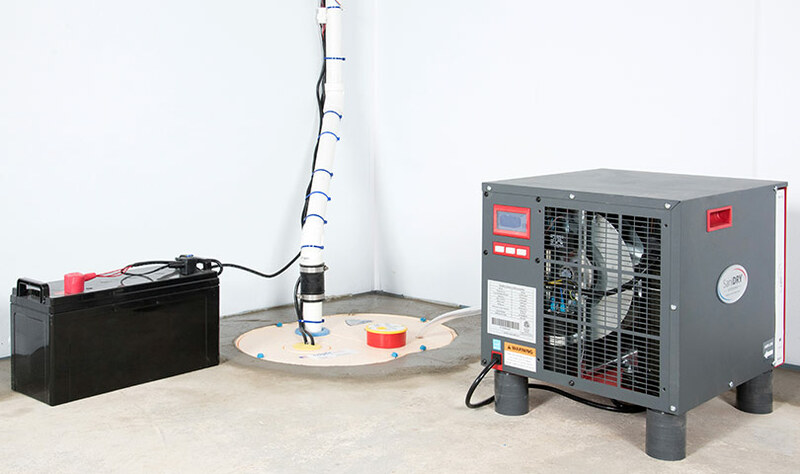 Complete with a sump pump alarm and a backup battery, our systems will ensure that you don't have to worry about a flooded basement or crawl space causing damage to your home. Whether you need an upgrade over your existing sump pump or a new system installed, we have you covered. If you need a sump pump installed in your home, you need the local experts at The Foundation Guys Inc.. We have years of experience providing quality solutions for homeowners in Greater Ottawa, and as an authorized Basement Systems dealer, you can always count on the best products available. Call us today at 1-844-385-8867 or contact us online to learn more about how we can help you with your sump pump and basement waterproofing needs. We offer free estimates on all our work in Ottawa, Nepean, Orleans, Gloucester, Kanata, Renfrew, Carleton Place, Richmond, Smiths Falls, Vanier and the nearby areas.